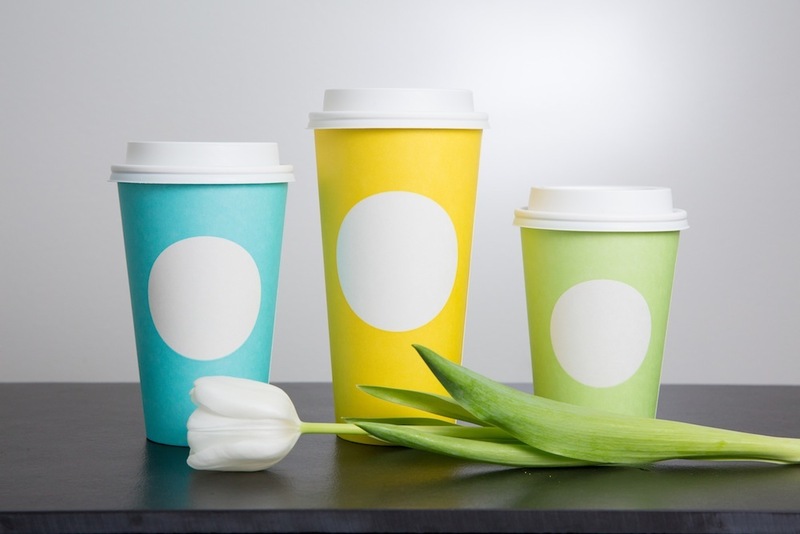 Just in time to celebrate the sunshine and bursting colors of spring, Starbucks is releasing a new line of seasonal cups. Starting on March 16 your daily latte will be served in a pastel-colored cup—green for a tall, a blue for grande, and yellow for venti. Some of the cups will feature the above designs, but most will come with an empty white circle on the front. 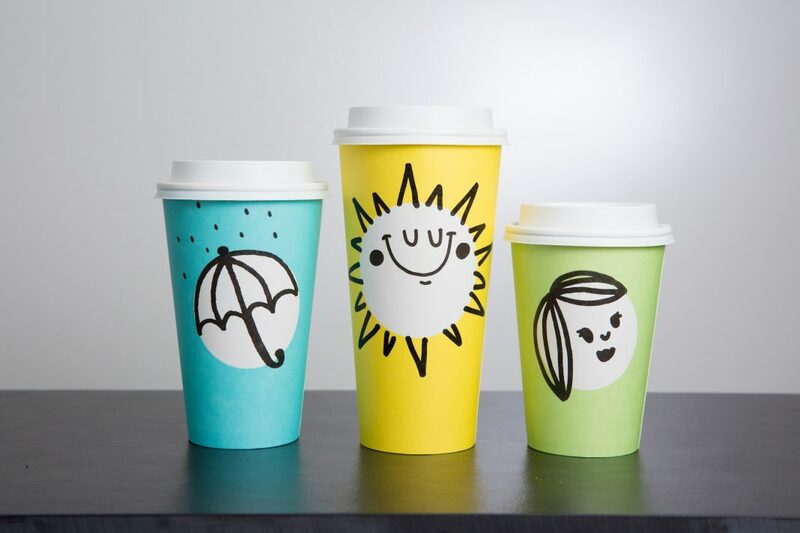 It’s a blank canvas for you to create your own cheery drawings (providing you keep a Sharpie on hand). Get ready to Instagram the heck out of these since they’ll only be in stores for a few days.